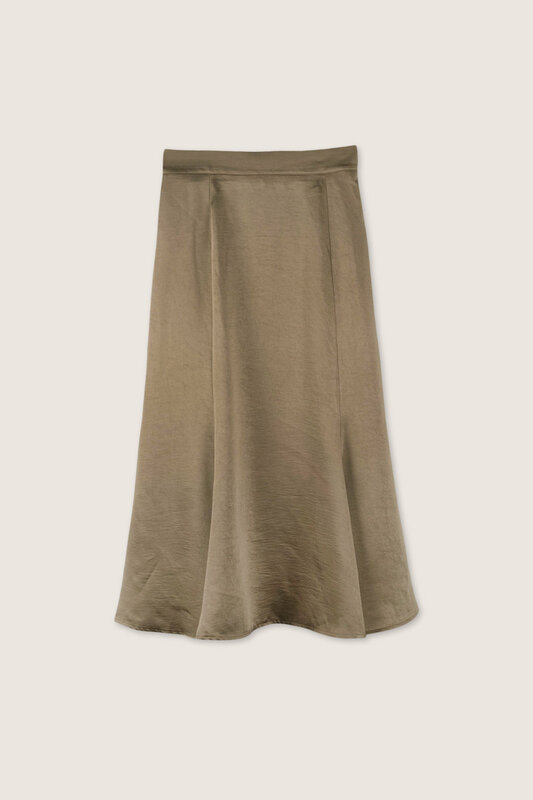 Made of a shimmery fabric, this statement skirt is eye catching while refined. 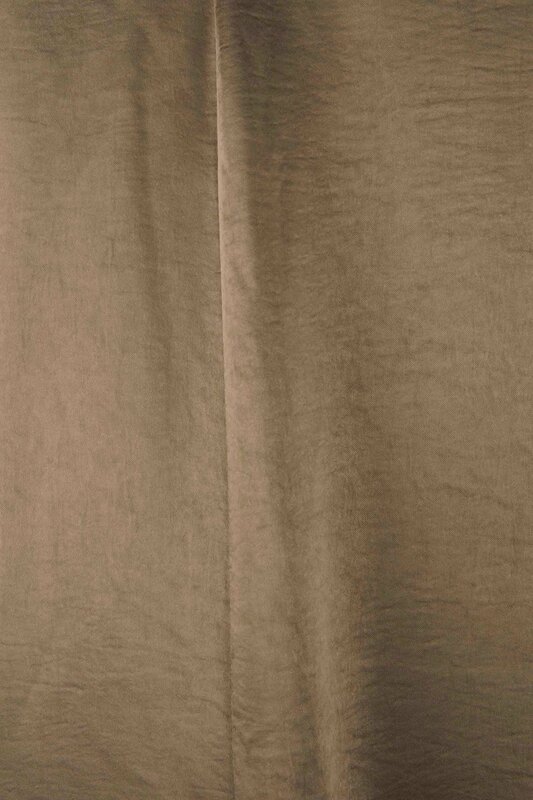 It features a flattering A-line silhouette, elastic waist at the back, side zipper, inner liner, and simple vertical seams for added detail. Try wearing with a knit sweater for a balanced look.